Certain people may say that smoking has its benefits that which vaping doesn’t. And they would be factually correct to say that. However, when you lay the facts side-by-side, those people might not feel the same way. Let’s see if switching to vaping will deny smokers of some essential life benefits. If your pack runs out, it’s quite easy to go out and pick up a new one. You could head to the local corner store, pick up a pack and be on your way. This will save you some gas money and time. But what else will save you problems and money? Vaping, because you won’t have to deal with any major health issues in the future. You don’t have to understand much when you smoke cigarettes. All you really need is a lighter and a pack, then you’ll take a couple puffs and be done with it. 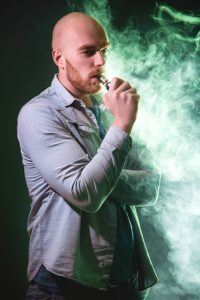 Vaping may not be so easy, but there are a variety of techniques and controls that you can take advantage of to make your experience personalized, enjoyable, and safe. Some people truly enjoy the taste of traditional cigarettes and they see this as a key benefit. Those people possibly think that they would have a difficult time converting to vaping. Nevertheless, there are a numerous variety of flavors, including ones that taste comparable to the cigarette taste. Plus, if this isn’t a benefit for you, you could be vaping your favorite donut flavor or fruit from one day to the next—definitely a step-up. These are just a few benefits that smokers cite for their appreciation of cigarettes. However, if you want to be healthy and reap even greater benefits, do consider switching to vaping. It could save your life despite taking a little bit of time out of your day. 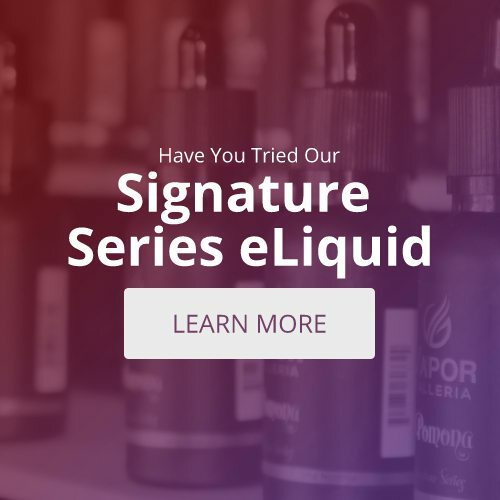 Visit a local e-cig store for more information.